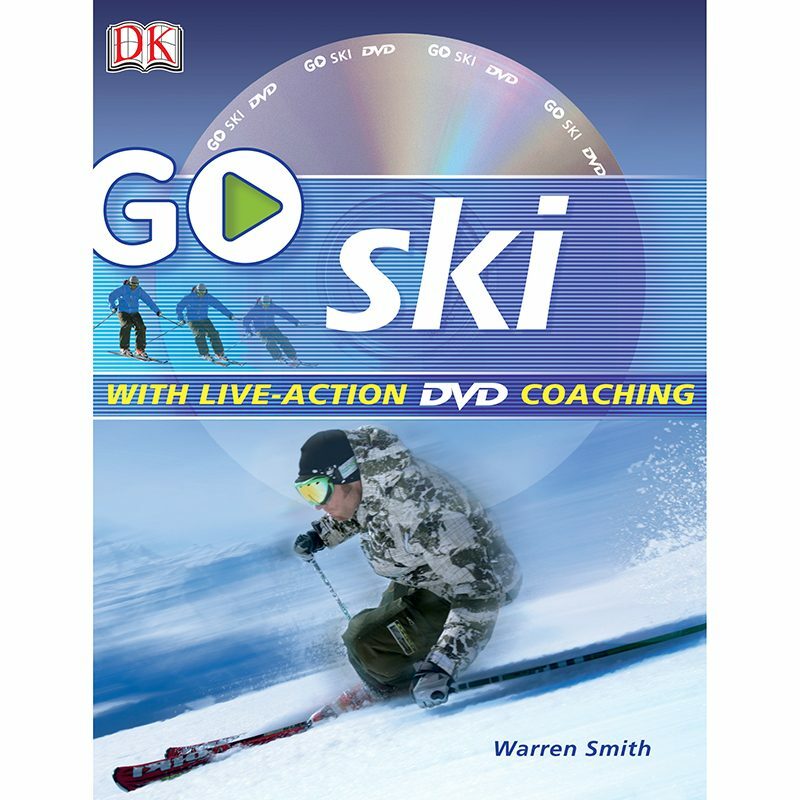 The very colourful and descriptive book written by Warren Smith covers beginner to intermediate techniques for skiing. Backed up with colourful imagery demonstrating techniques for ski development on piste, moguls and powder. Explore which skis to choose for different terrains, correct boot fitting, exercises on and off the piste and a lot more. The book is accompanied by a DVD.